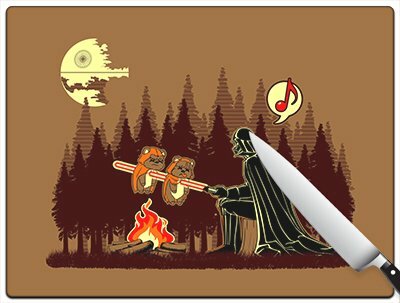 It's Barbecue Season! 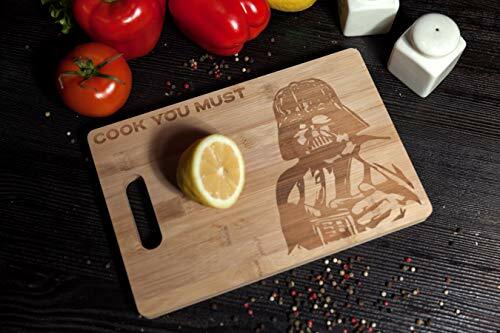 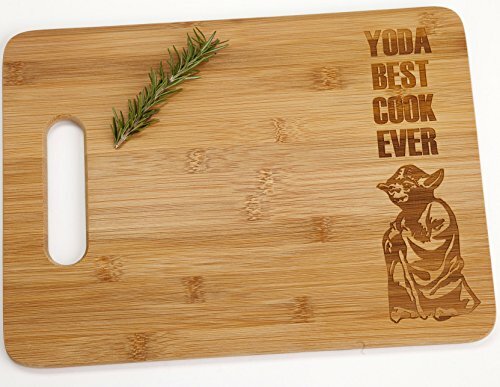 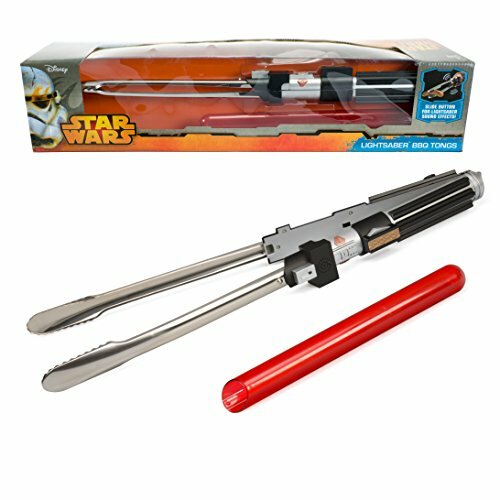 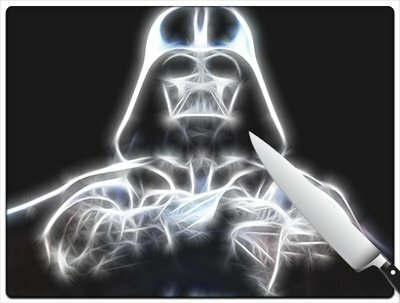 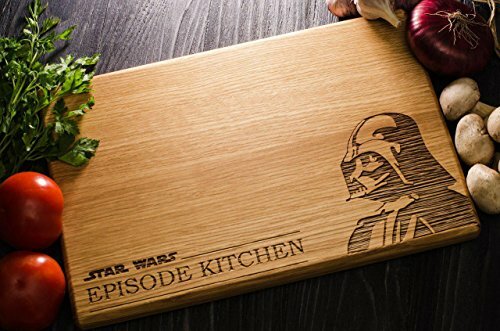 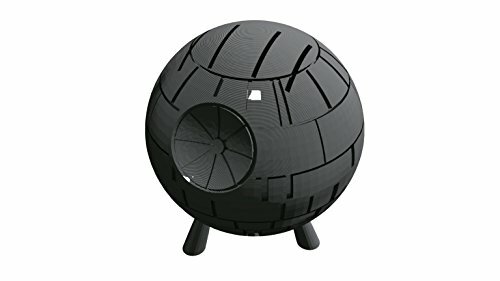 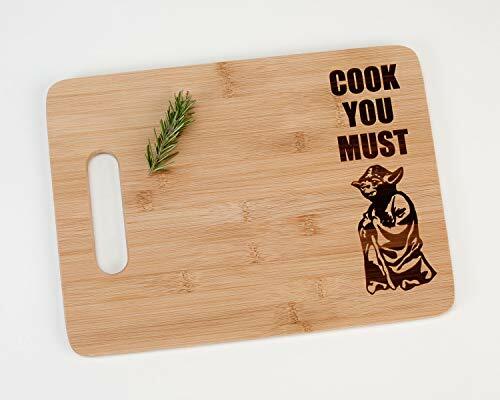 BBQ Like a Jedi! 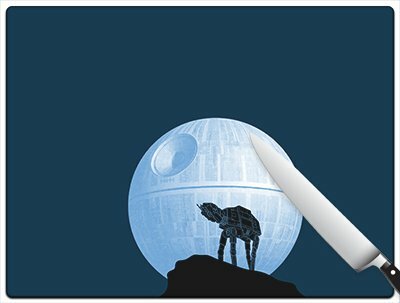 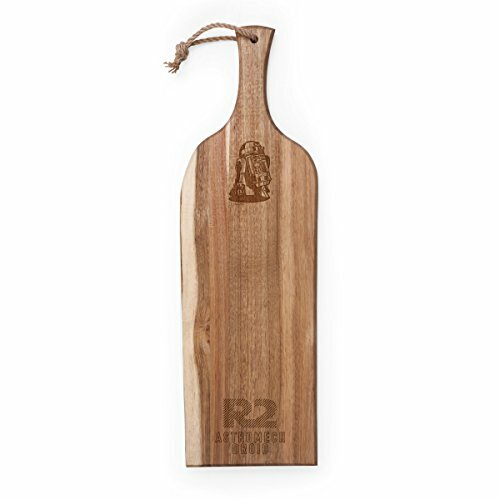 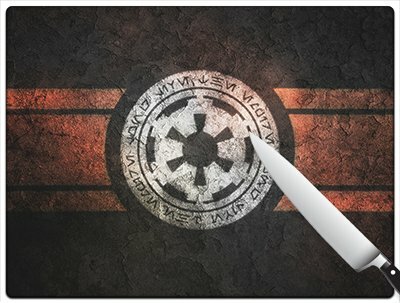 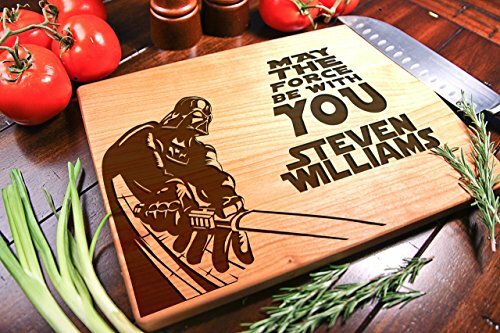 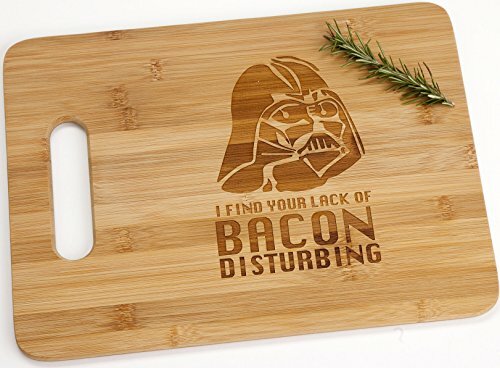 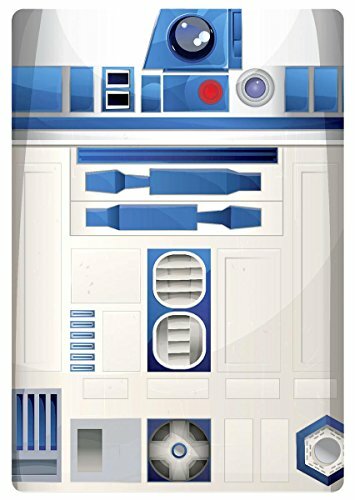 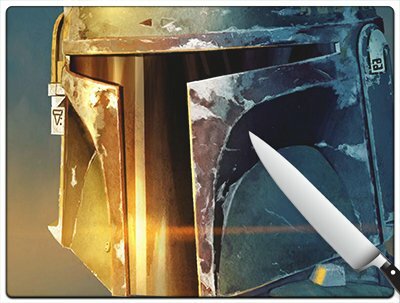 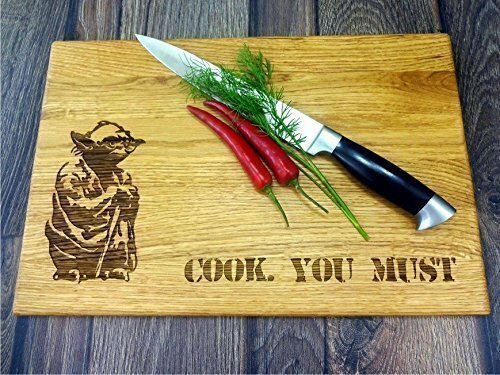 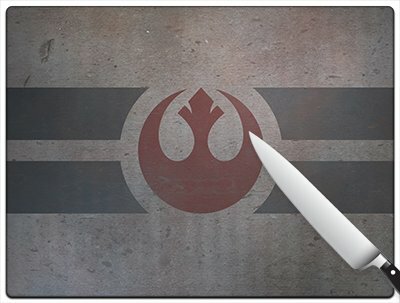 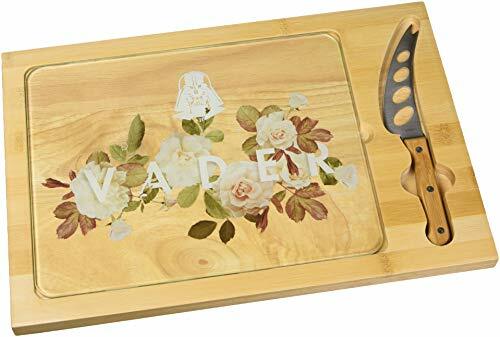 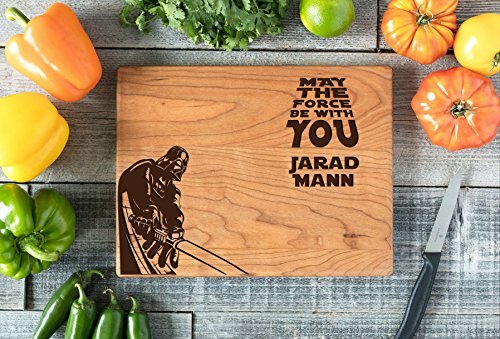 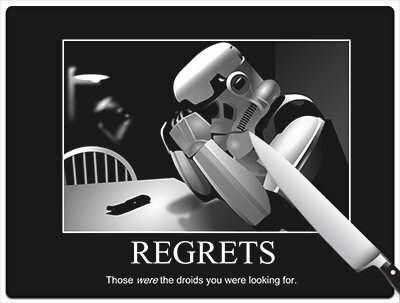 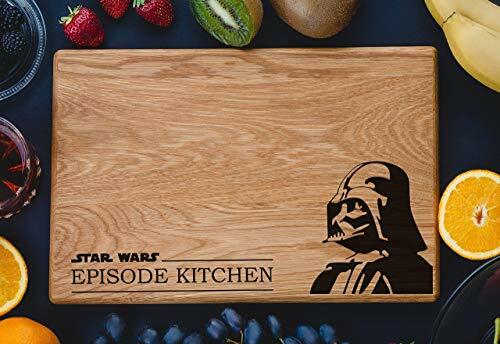 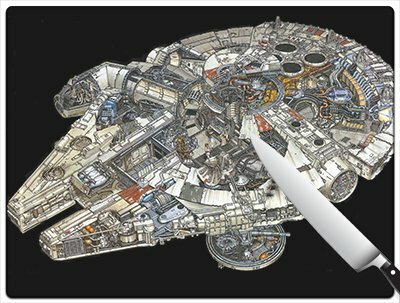 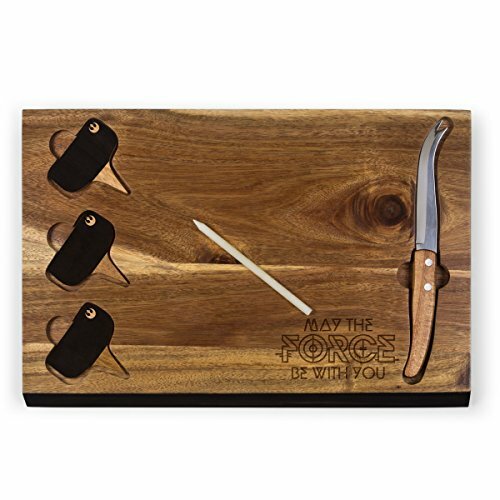 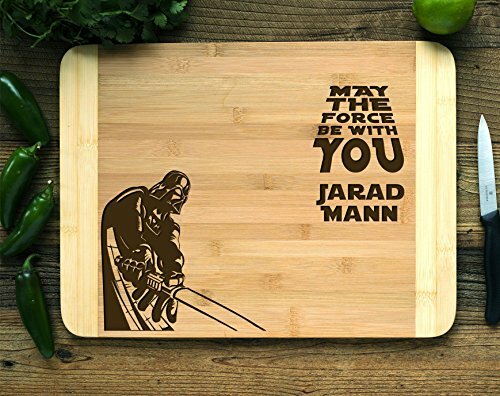 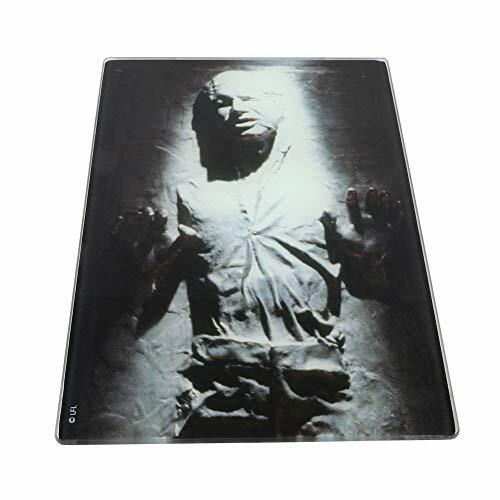 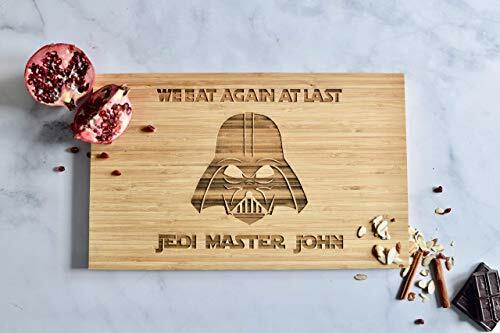 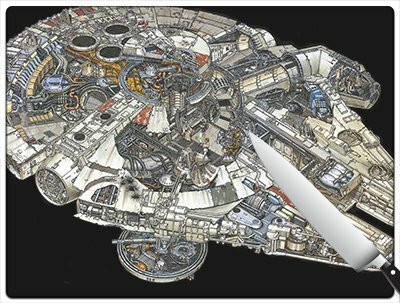 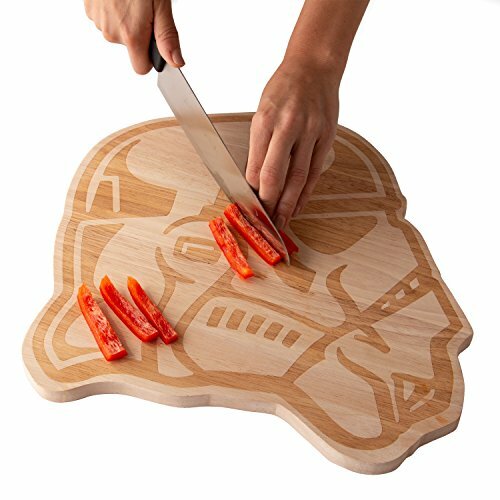 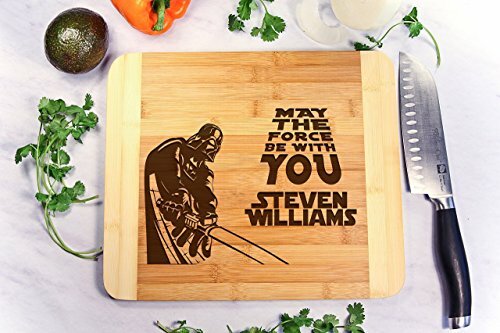 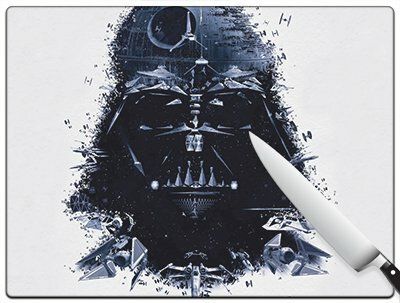 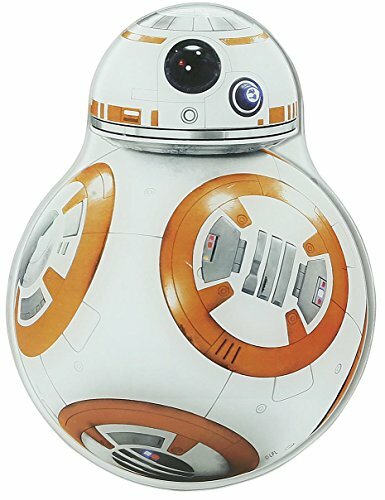 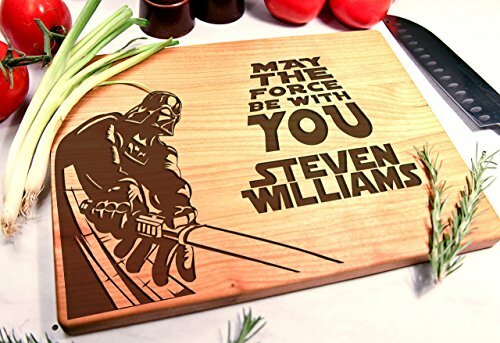 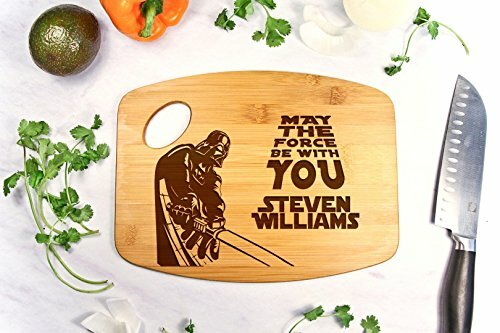 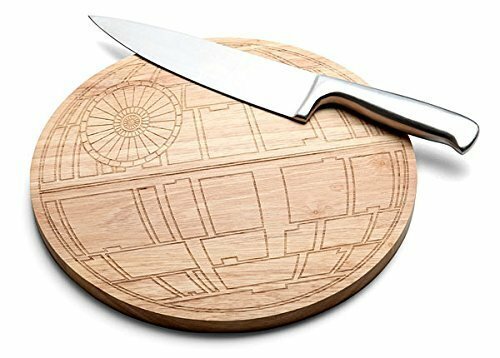 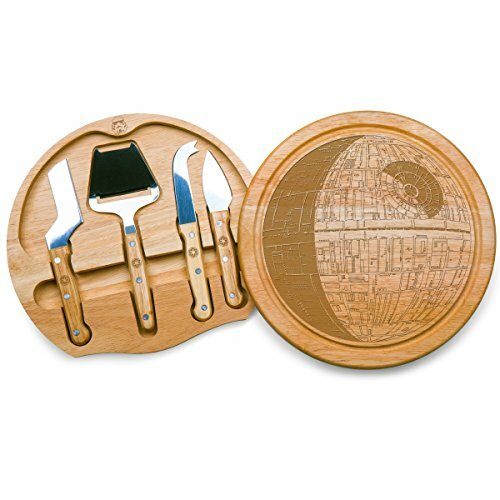 Star Wars Cutting Board - BB-8 Glass Cutting Board - 12" x 10.5"
Star Wars Stormtrooper Wood Cutting Board - Perfect for Serving and Parties - 12 1/2" x 13"